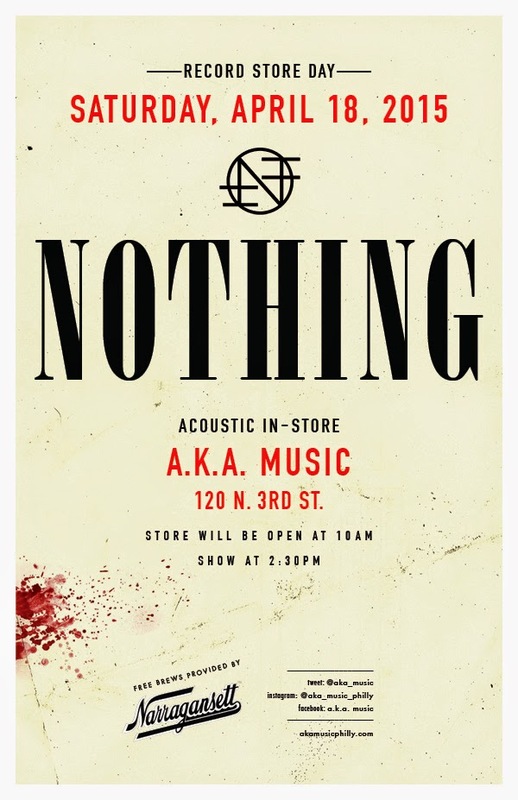 On April 18th Nothing performed an acoustic in-store set at A.K.A. Music in Philadelphia as part of the Record Store Day celebration. They performed six songs, among which their recently released Nirvana cover, as well as a PJ Harvey cover and a new untitled song never played before.